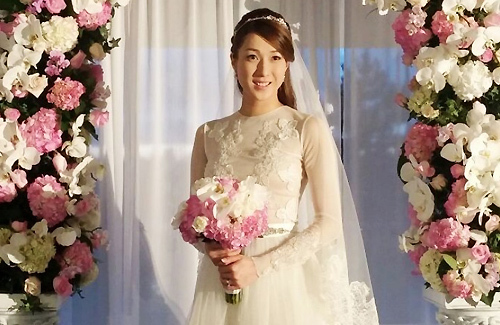 Linda Chung (鍾嘉欣) and Canadian-Chinese chiropractor, Jeremy Leung, held their wedding banquet in Vancouver on February 27. While Jeremy is TVB Chairman Norman Leung‘s (梁乃鵬) nephew and runs a successful chiropractic clinic earning more than $1 million USD per year, Linda contributes significant financial assets in the marriage union as well. Despite the power couple’s significant wealth, Linda and Jeremy kept their wedding banquet relatively simple and only invited family and close friends. Born in a middle-class family in Vancouver, Linda is known to be a frugal person despite her high income. Beloved by advertisers for her sweet and healthy image, Linda films five commercials each year and earns $3 million HKD from endorsement fees. In one endorsement deal for a slimming company, Linda wore a bikini and commanded $1 million HKD for one contract alone. 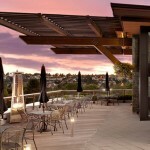 Within 12 years of entering the entertainment industry, the 31-year-old actresses already possesses four properties. With her parent’s financial support in paying for the down payment, Linda purchased her first home in 2006. Five years later in 2011, she purchased and paid off her second property at $5.5 million HKD. Expanding her horizons, Linda ventured into real estate in Vancouver in 2013. There, she purchased a 1800 square-feet home worth $5 million, and a second property valued at $15 million HKD. Linda and Jeremy’s wedding was held at the Arbutus Club in Vancouver. 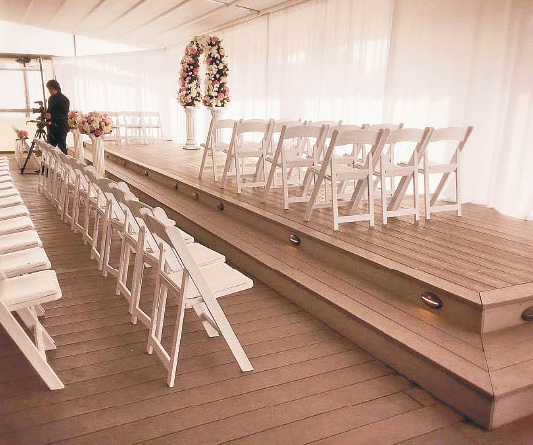 The couple only invited 50 of their closest family and friends. 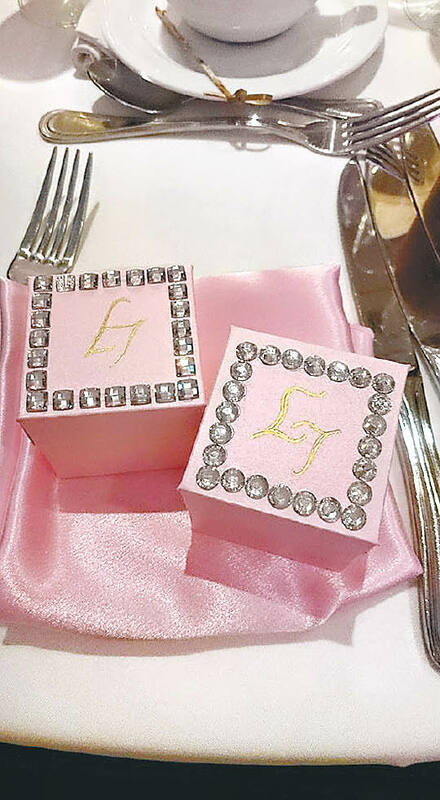 The wedding had few celebrities in attendance and only included Leanne Li (李亞男), Eliza Sam (岑麗香), Grace Wong (王君馨), and Christine Kuo (苟芸慧) as the bridesmaids. At the banquet, Linda wore a simple long-sleeved sheer bridal gown. Linda’s jewelry was kept to a minimum. She wore a pair of dragon and phoenix gold bracelets, which were gifts from her parents. On her ring finger, she wore the one-carat diamond engagement ring. 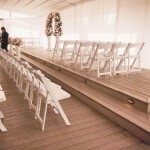 The venue was decorated simply in white and pink, with roses and orchids. Linda and Jeremy’s wedding photos were on display, allowing the guests to enjoy them. 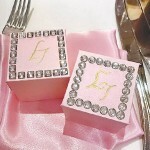 The party favors were packaged in pink boxes, in which Linda personally glued the crystal decorations on the box tops. After getting married, the couple will live at Jeremy’s million-dollar mansion in the Vancouver area. Above pic Linda look very sweet and pretty. .like an angel..simple and beautiful wedding gown. I love this wedding. It is simple yet sweet and heartwarming so unlike those of most celebrities who spent millions of dollars trying to outdo one another in terms of extravagance. She looks like a fairytale princess. Simple and beautiful. Wow, so much $$$$ and rents for only 1 hour. That’s some serious frugal habits. A good trait nonetheless, not many women will go w/that on her big day esp one who has $$$? Wow, thought TVB has low pay? hahaa…. She made a lot of money compares to some other TVB actresses or leads typically makes much more. Not too shabby considering never like her acting or singing. I never particularly improved in both areas. So good for her!!!!! Wow, so much $$$$ and rents for only 1 hour. That’s some series frugal habits. A good trait nonetheless, not many women will go w/that on her big day esp one who has $$$? Wow, thought TVB has low pay? hahaa…. She made a lot of money compares to some other TVB actresses or leads typically makes much more. Not too shabby considering never like her acting or singing, never particularly improved in both areas. So good for her!!!!! Love that she kept it simple. Spending so much money on that 1 day is not necessary and she prove it. As long as happy, all is good! is she retiring from acting?